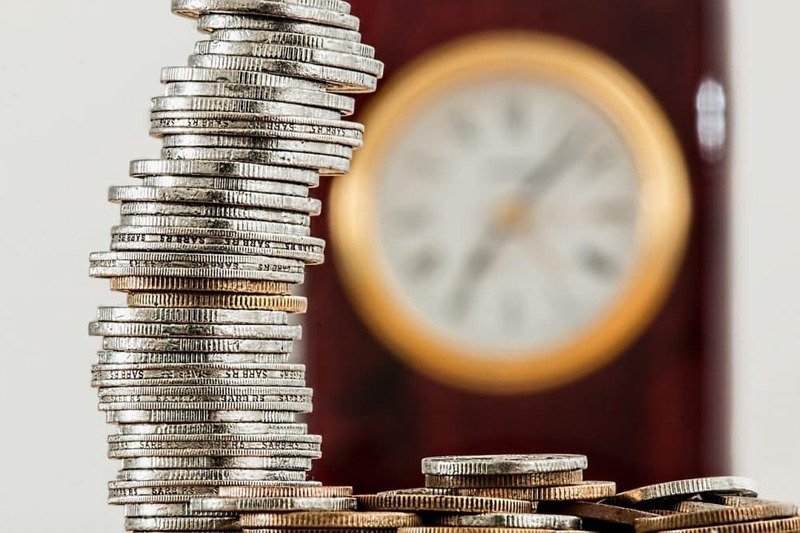 We all love a good deal and sometimes we find a great price on an item but maybe the deal is perfect but not at the perfect financial time in our week or month. The deals we post for hardware are usually while inventory lasts because quite frankly one day deals don’t effectively offer you the best possible experience. Sometimes these deals last 3 days or so. Vape deals can often lead to sold out signs quickly so what we recommend is you set some money aside ahead of time. Vendors typically email us on the day a sale starts and we post these deals if we think they provide actually value to our audience, once a deal is posted a notification is automatically sent to all of the members of our newsletter and they typically have first dibs on inventory. Since most of the deals we post are of prices way below what you can find anywhere else inventory typically does not last very long. We don’t have control over inventory we only have the control of connecting you to these great deals. 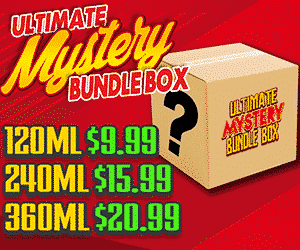 From time to time we post exclusive deals that cannot be found anywhere else. 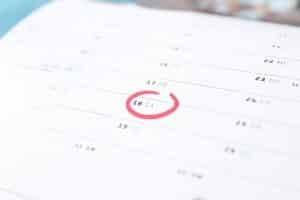 So when is the best time to buy new vape hardware? 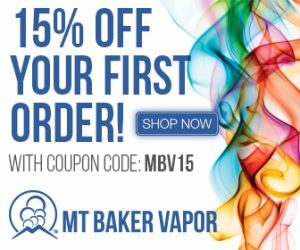 The end of the month seems to be when vape retailers offer the biggest discounts as they are closing out the month and want to ramp up sales. Additionally, the most optimal time to pick up the best hardware at massive discounts are during major holidays throughout the year or very popular events throughout the year such as Black Friday, July 4th, The Superbowl, NBA Finals, NCAA finals, etc. 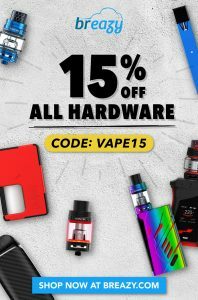 Black Friday and Cyber Monday are going to be the hands down best days for purchasing vape equipment but fret not the deals can often be pretty comparable during other holidays. 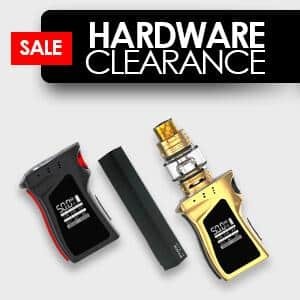 The summer is also a great time to pick up vape gear that’s maybe not quite as popular and is listed as a clearance item since showers tend to buy less during warm and vacation weather as they spend more time doing activities or traveling or simply enjoying the outdoors. The lull in sales takes several months old inventory and turns it into pretty close to sell at cost products so you can really score that device you wanted several months ago at a much more comfortable and reasonable price. 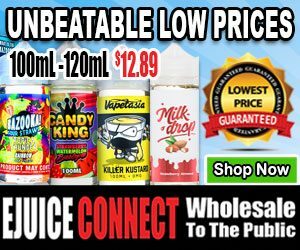 In the event you don’t feel like waiting for a sale you can always use our vape price comparison tool to look at the prices of several of the most trusted vendors in vaping. Sign up for our newsletter on the right side of the page to get every deal in your inbox in real time.